Welcome to Mallorca Best Beaches. 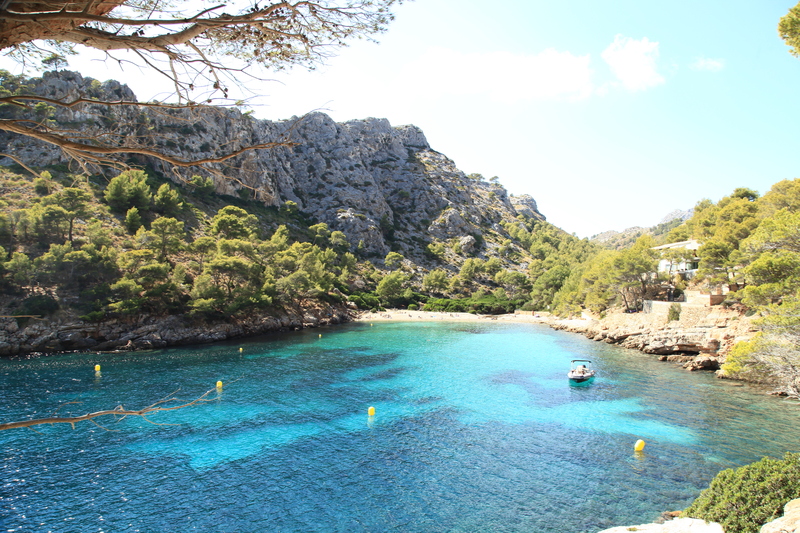 Here you can find all the infos you will need for your next beach trip in Mallorca. Cala Murta is a wild pebble beach close to Cap de Formentor. You have to walk about 30 minutes from parking to the sea. You are going to pass a pine forest where you might see a few wild goats or other animals.